KAITE-VTOL is an “Ambulance” designed to deliver any cargo anywhere in the world. The project was first presented at the EUROSATORY 2018 International Arms Exhibition, which brought its attention to international professionals. 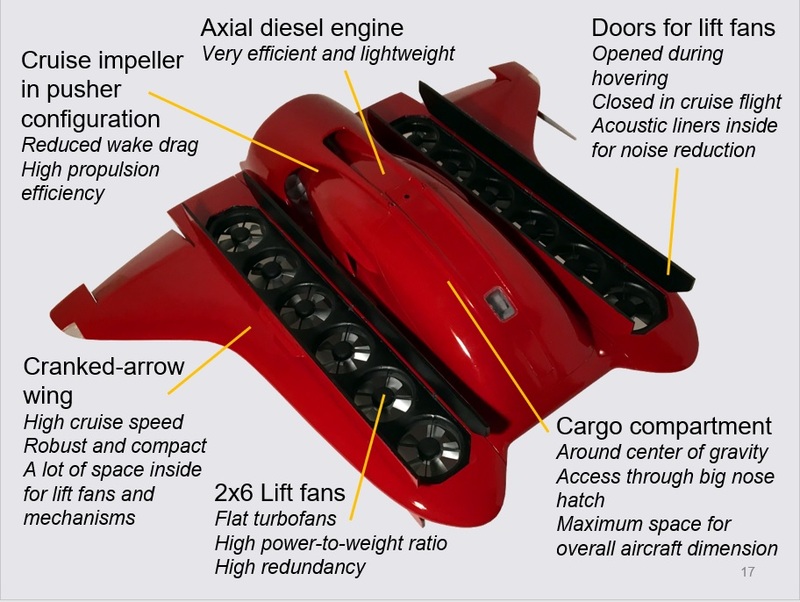 KAITE has since announced plans to build drones with different payloads (from 6 to 500 kg) and a range of up to 4000 km. KAITE is based in Vienna, Minsk, Moscow. KAITE is a relatively small company looking to achieve big goals. Their mission states that they hope to deliver "goods to anywhere in the world with the speed of the aircraft at a cost of a car." 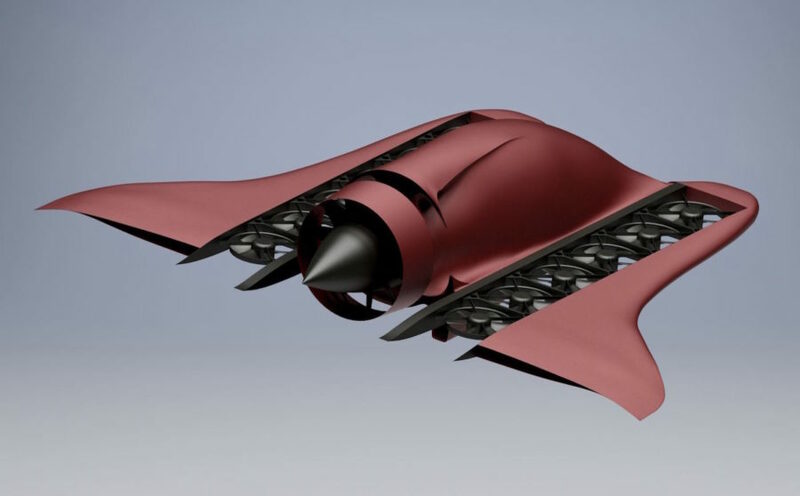 KAITE-VTOL employs an innovative Blended Wing Body design while horizontal and vertical flight are propelled by two separate systems. The company has already prototyped at least 12 sub-scale models which have undergone various flights to test their AI controls system as well as aircraft performance in specific climate environments. Though, funding appears to be a main priority at the moment, according to CEO Sergey Scherbakov.